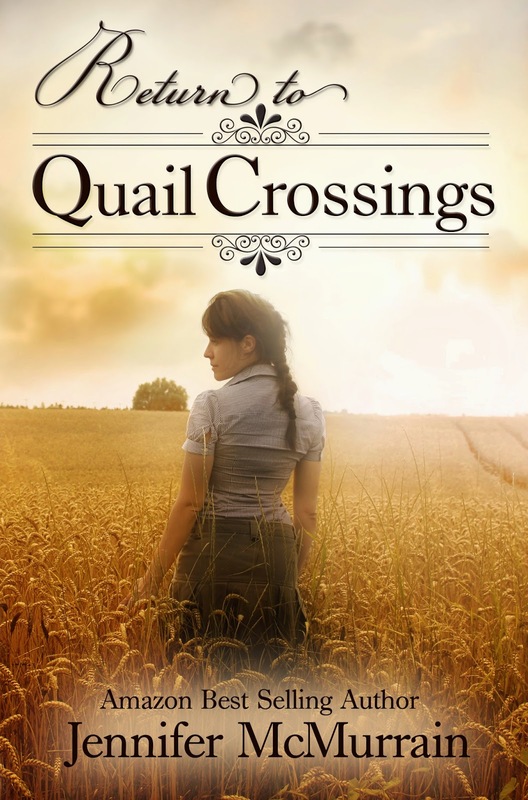 Return to Quail Crossings is a finalist in the North Texas Book Awards. Winners announced on April 10th! !